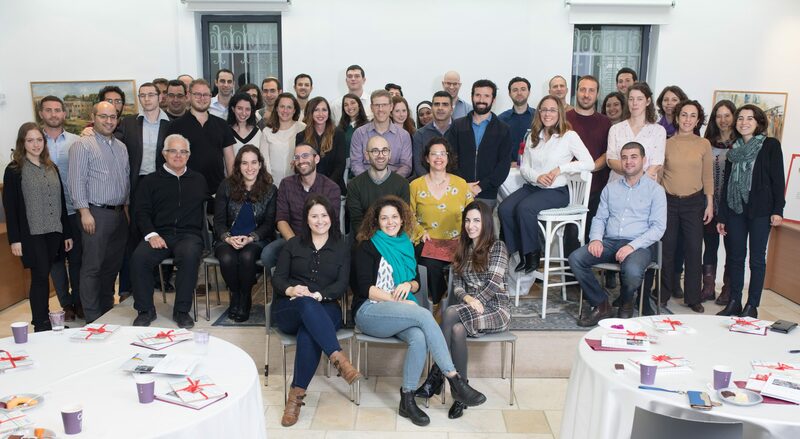 Our commitment to the development of skilled and committed leadership in Israel does not stop with the Milken Fellows Program. 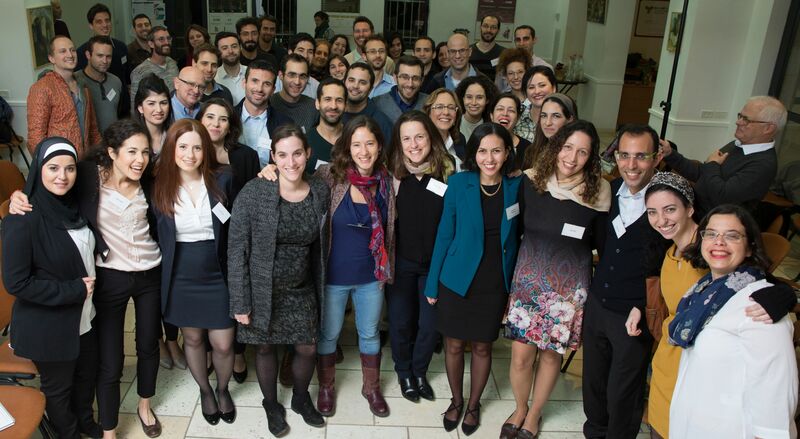 Indeed, we maintain a connection with our Fellows through the Fellows Alumni Program. The Fellows Alumni Program offers database of connection details for over 140 alumni from 20 years of our operations, social and professional networking opportunities among alumni, topical blog postings to our website, and continuing education and enrichment with our current Milken Fellows Program. 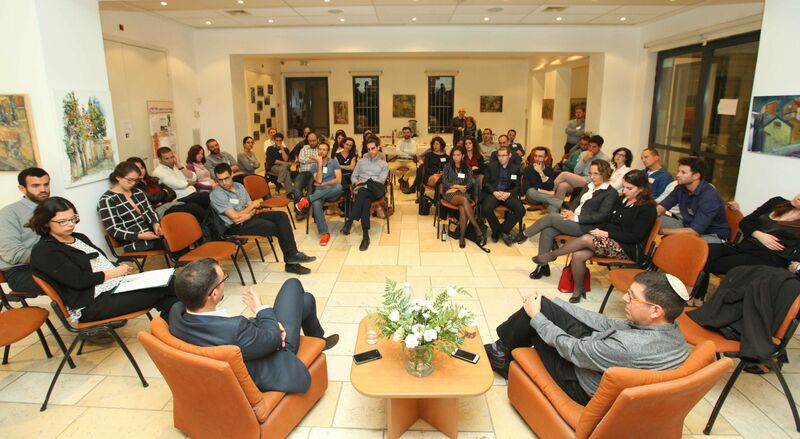 Yali Rotenberg – CFO of Bezeq Graduated from the 2001-2002, Ruby Ginel – CEO of the Manufacturers Association of Israel 1995-1997, Shira Eting – Director of the Bnai Zion Mechins 2015-2016. The panel was moderated by Safa Younes, who is involved in many social activities and has been chosen as one of the 30 most influential women of Globes this year. She is a graduate of class 2017-2018 Was fascinating and enriching.